OC core courses are guaranteed transferable and students can pursue their education for about 1/3 the cost of a four-year university. 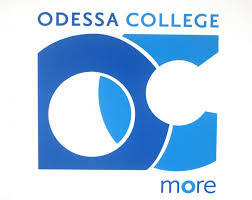 OC offers more than 45 associate degree programs and about 70 certificate options. To meet the needs of today's students, classes are available on the beautiful OC main campus in Odessa, at extension sites in Andrews, Monahans, Pecos, and Seminole. as well as in the convenience of their home or office over the Internet through OC Global. OC Global provides educational opportunities to anybody anywhere at anytime. It offers accredited completely online degree programs, but with access to real-life faculty and staff to help you be successful.